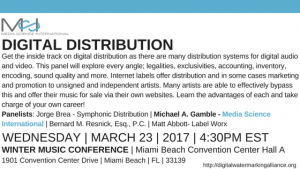 Get the inside track on digital distribution as there are many distribution systems for digital audio and video. This panel will explore every angle; legalities, exclusivities, accounting, inventory, encoding, sound quality and more. 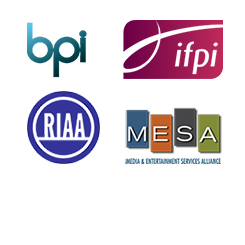 Internet labels offer distribution and in some cases marketing and promotion to unsigned and independent artists. Many artists are able to effectively bypass this and offer their music for sale via their own websites. Learn the advantages of each and take charge of your own career! – Bernard M. Resnick Esq. – Bernard M. Resnick, Esq., P.C.